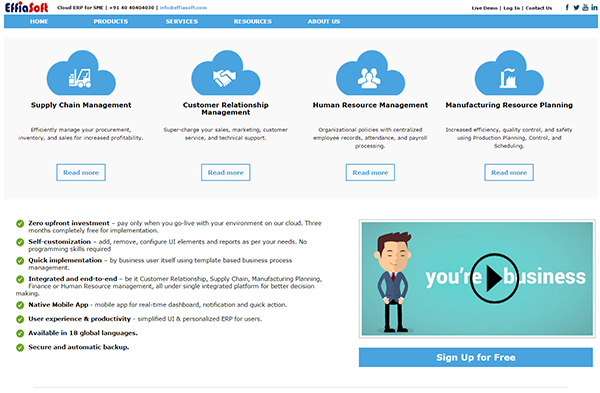 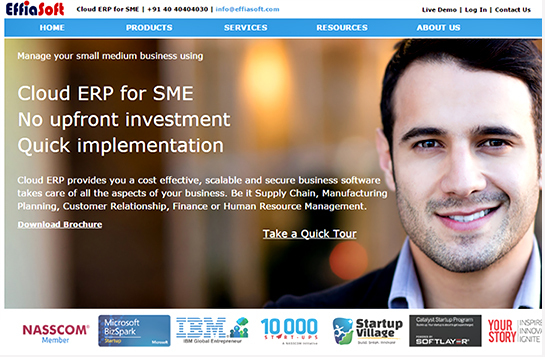 EffiaSoft provides self-customizable and comprehensive ERP solutions to SME. 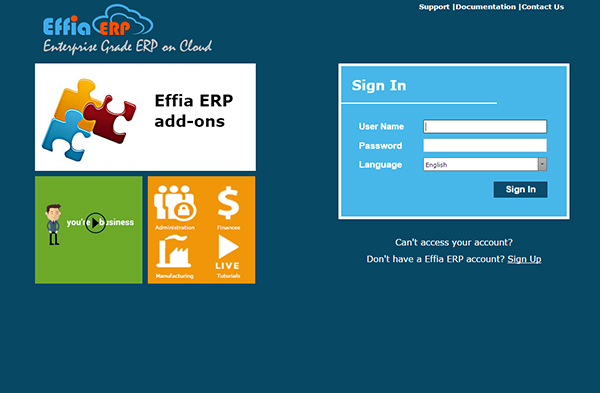 They provide scalable, effective and secure ERP solution and takes care of all the important aspects of the business. 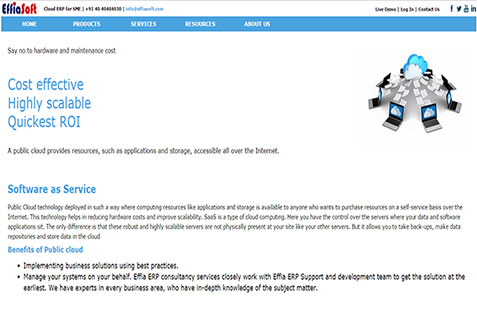 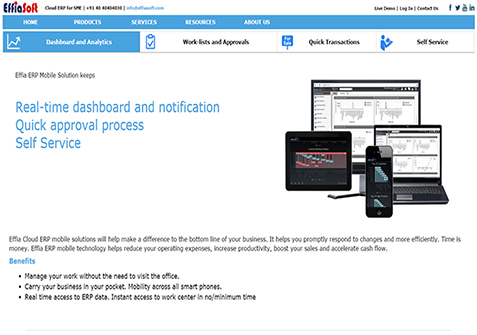 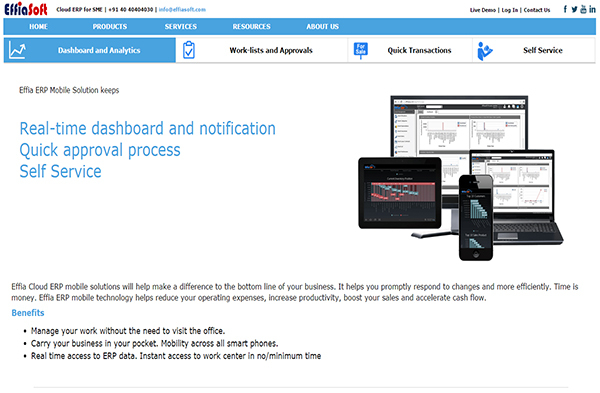 They deliver custom reporting and integrated business intelligence solutions.